The front accessory rail is CNC machined from aluminium. Installed on the M40A3 conversion kit, it doesn't just add to the look of your rifle but it also allows you to mount 20mm picatinny rail accessories like a zoom camera or a night vision system. 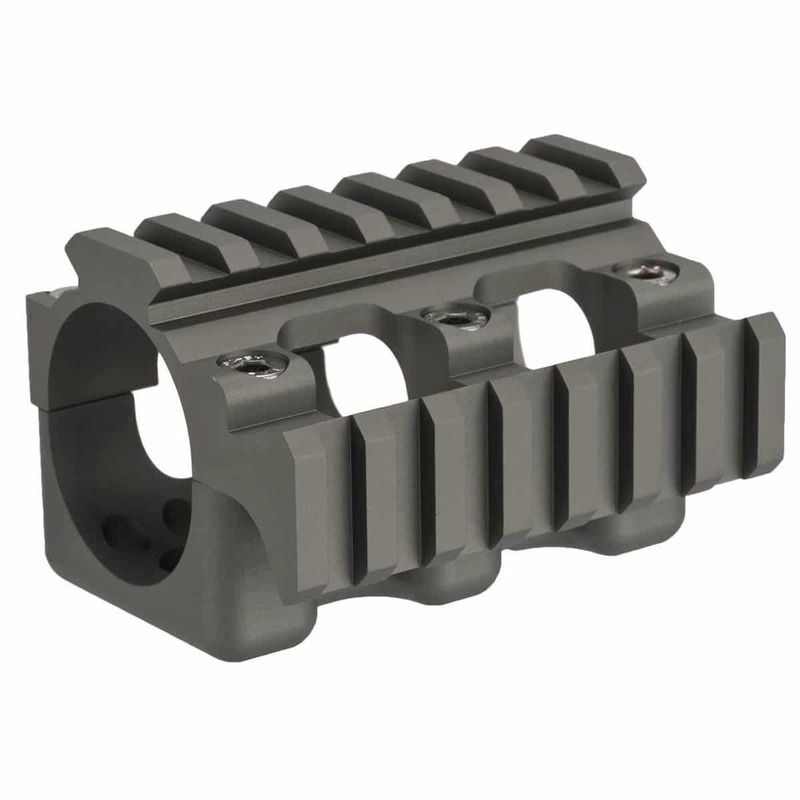 The front accessory rail includes all screws and mounts you need to install the rail on your SSG24 M40A3 conversion kit. The rail is NOT compatible with the original SSG24 stock.